DrinkWire is Liquor.com’s showcase for the best articles, recipes and reviews from the web’s top writers and bloggers. In this post, Arsenic Lace offers a seasonal sidecar twist. Bonjour everyone! If you’re reading this, I’m probably touching down in France right about now. To celebrate my trip to France with Pierre Ferrand, I’ve made a delicious variation on one of my favorite Cognac classics and have come up with a Fig + Vanilla Sidecar. Like most classic cocktails, the exact origin of this drink remains slightly unclear. The first recipe appeared in 1922, in Harry MacElhone’s “Harry’s ABC of Mixing Cocktails” and Robert Vermeire’s “Cocktails and How to Mix Them”. In MacElhone’s book, he cites the inventor as Pat MacGarry, a popular bartender at the Buck’s Club in London, but later cites himself. Vermiere states that it was MacGarry as well. I’m putting my money on Pat MacGarry! The Sidecar is a simple drink; Cognac, Cointreau and lemon juice. 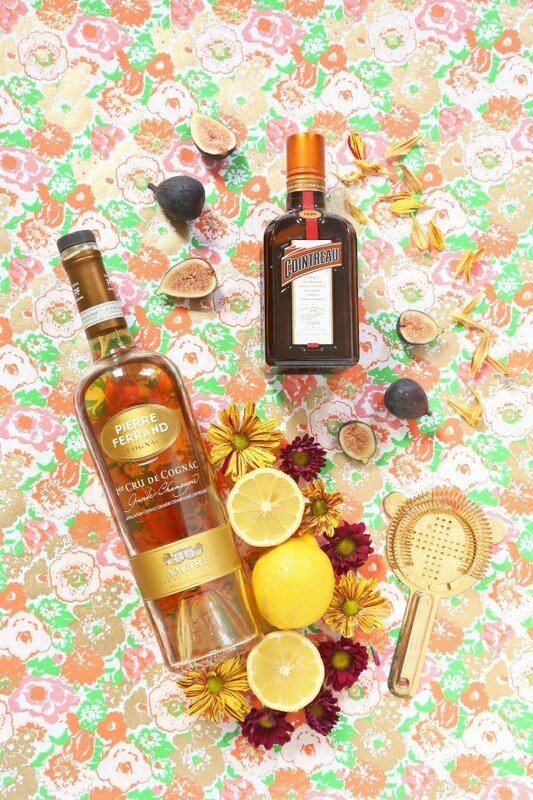 For this riff, I simply infused the Cognac with Madagascar vanilla bean and added fresh muddled figs. 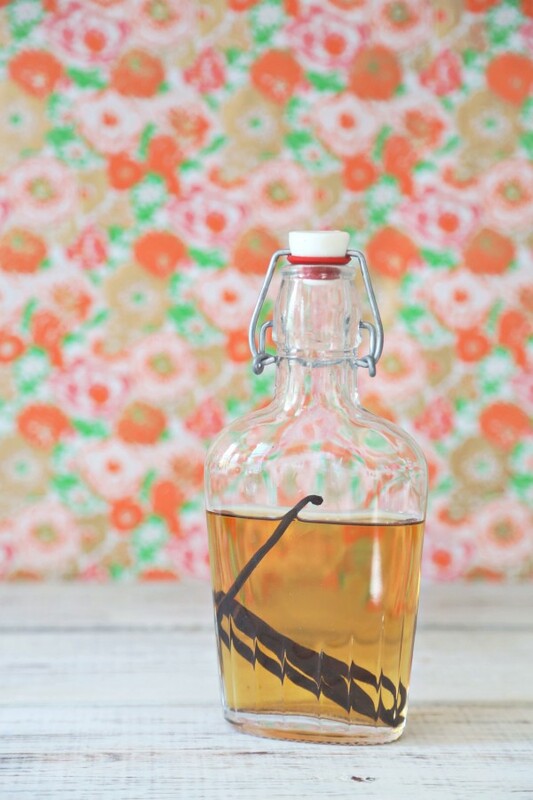 To infuse your Cognac, simply add it to a bottle with 2 vanilla beans and let sit for a few hours or up to 24 hrs. You can add the vanilla beans directly to your bottle of Cognac if you want to infuse the whole thing, but I only wanted to infuse a few ounces. I added 8 ounces to a small bottle and reserved the rest of my Cognac. 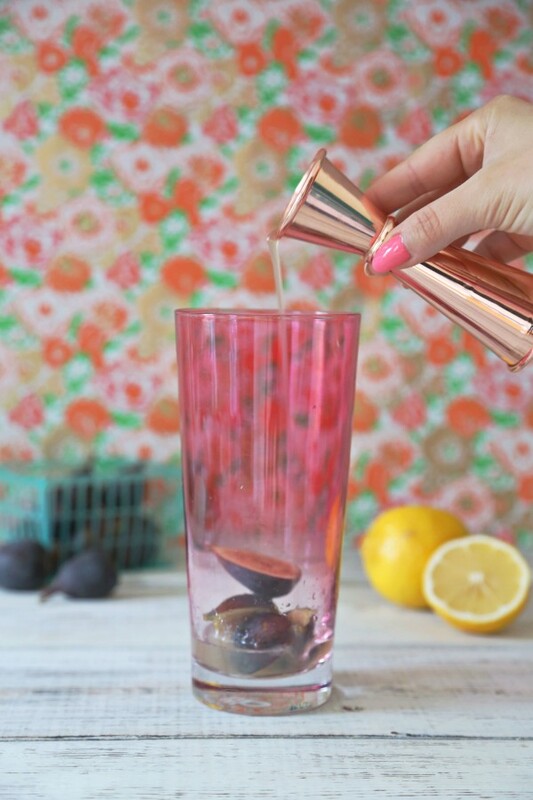 Add your lemon juice and figs to your cocktail shaker, then muddle. Add Cointreau, Cognac, add ice and then shake. I double strained this using a fine strainer because of the little seeds inside the figs. 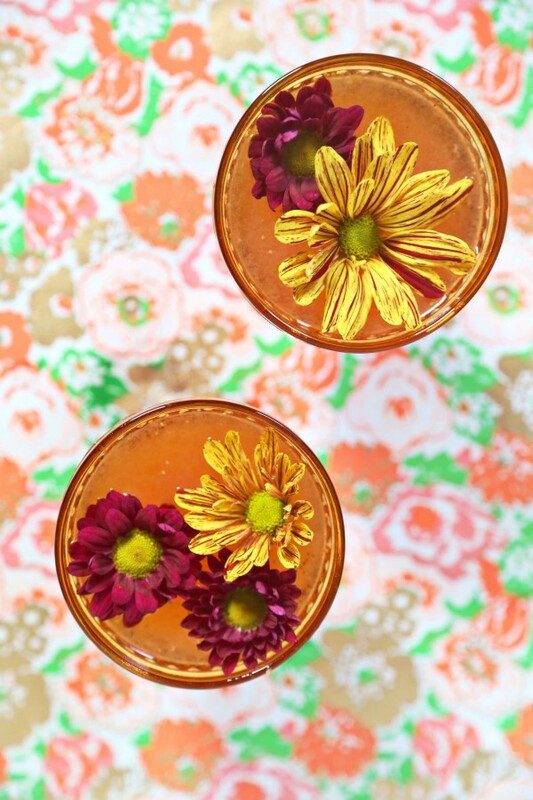 Serve up in a coupe or cocktail glass of your choice. No garnish is necessary, but a lemon wedge or fresh slice of fig could do as well. Infusing the Cognac with vanilla bean was a natural choice because of its flavor from aging in oak barrels. The vanilla complemented this flavor nicely and enhanced the characteristics of the Cognac perfectly. Figs have a very short season, usually from June to September, so I was delighted to see them at the market. 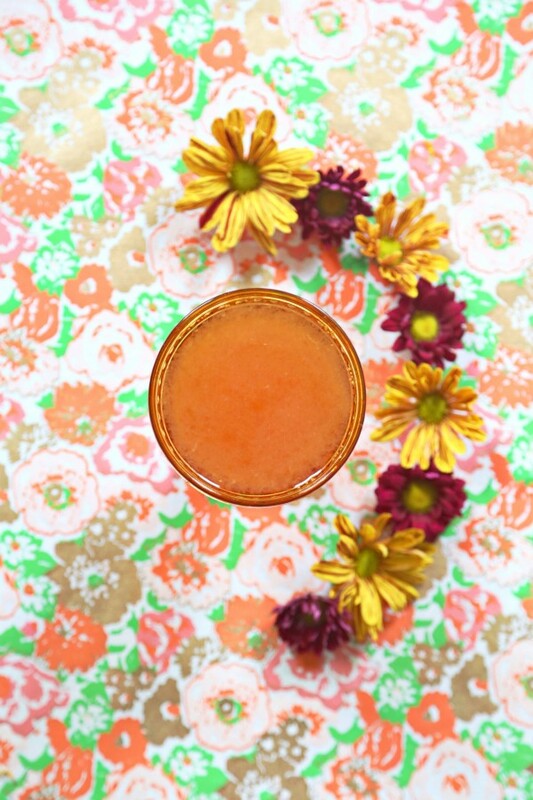 They are a sure sign of the end of Summer and their subtle sweetness went well with all the other flavors in this drink. It would definitely go nicely with a meat and cheese plate, accompanied with some honey and fig jam. 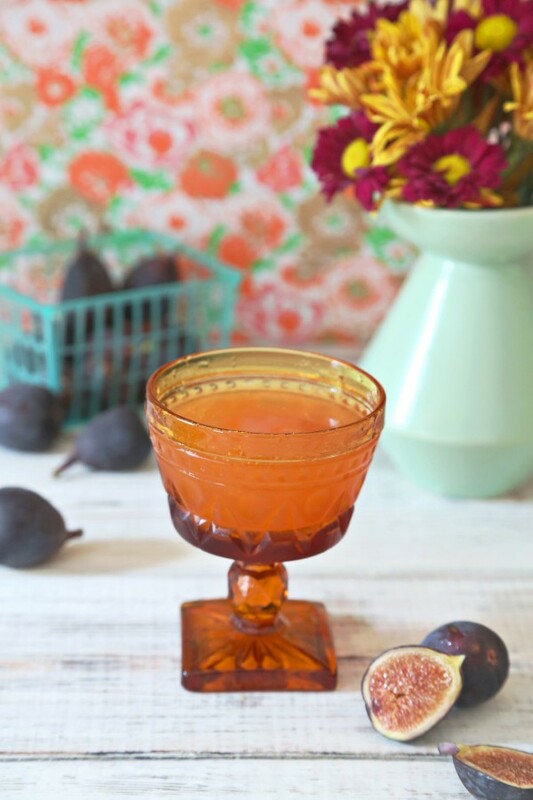 Drinking this Fig + Vanilla Sidecar is a great way to transition from Summer into Fall. 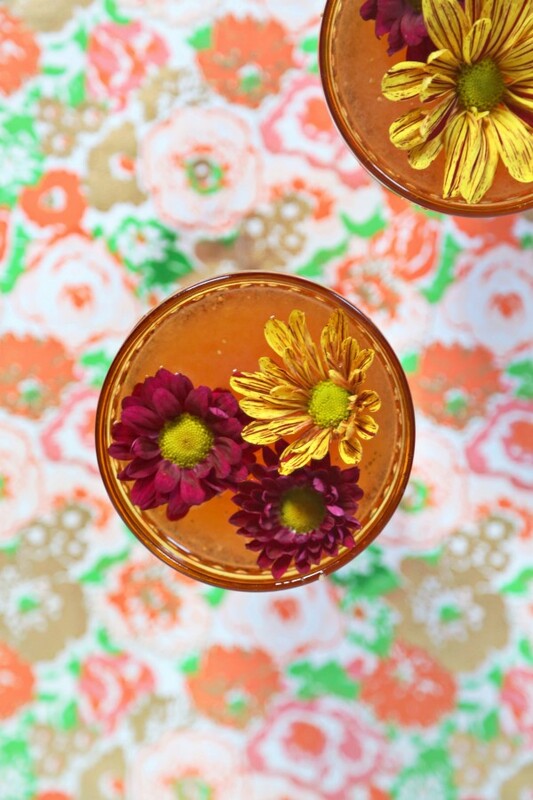 Can’t wait to start making Fall cocktails when I get back. Cheers everyone and happy muddling! 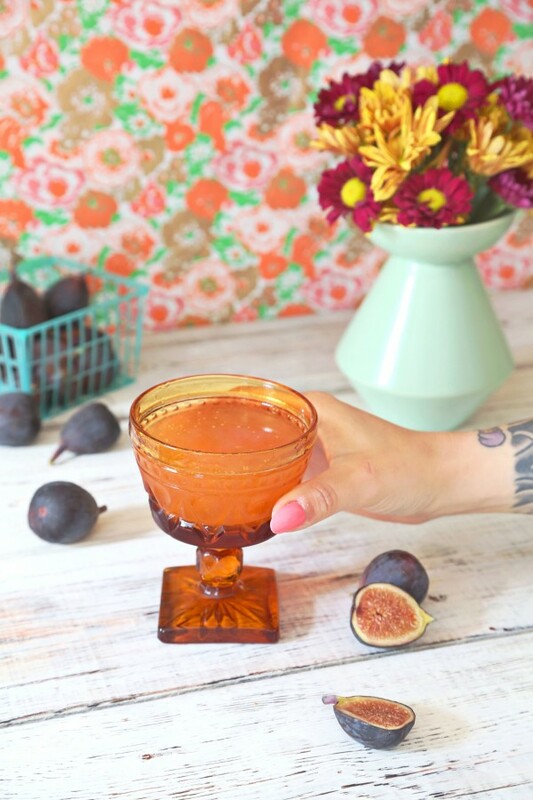 The post Fig + Vanilla Sidecar appeared first on Arsenic Lace.